This one gets a little tricky. No, we don’t want you walking through doors that are not meant for you. We are just saying there are some little known, out of the way places to find a table that many people do not even realize. These usually come in the form of eating upstairs. Yes, upstairs. While not all quick service locations offer a second level and some may even have it closed, keep your eyes peeled. Since these locations are little known secrets, rarely will you find it crowded. In fact, you just might have the area all to yourself! Some even come with a view! 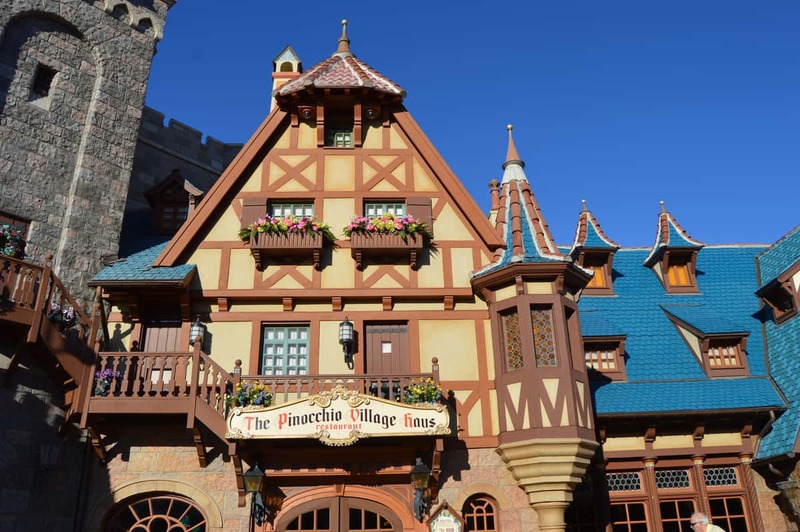 While I won’t go into specifics, I will tell you, that if you do things just right you can enjoy a nearly private meal while overlooking the Prince Charming Regal Carousel and the back of Cinderella Castle! Which of these seven facts and secrets did you just learn about? Do you have any quick service dining tips to share that we missed? Share with us in the comments below!